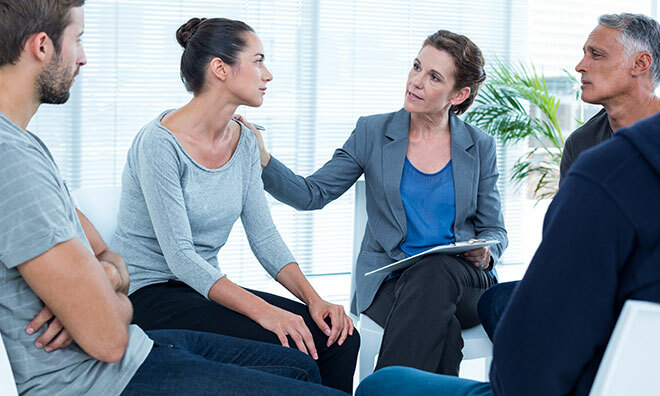 Personalised Care - Wellness Sessions / 1-2-1 Treatment sessions which will be a bespoke package to suit your individual needs. 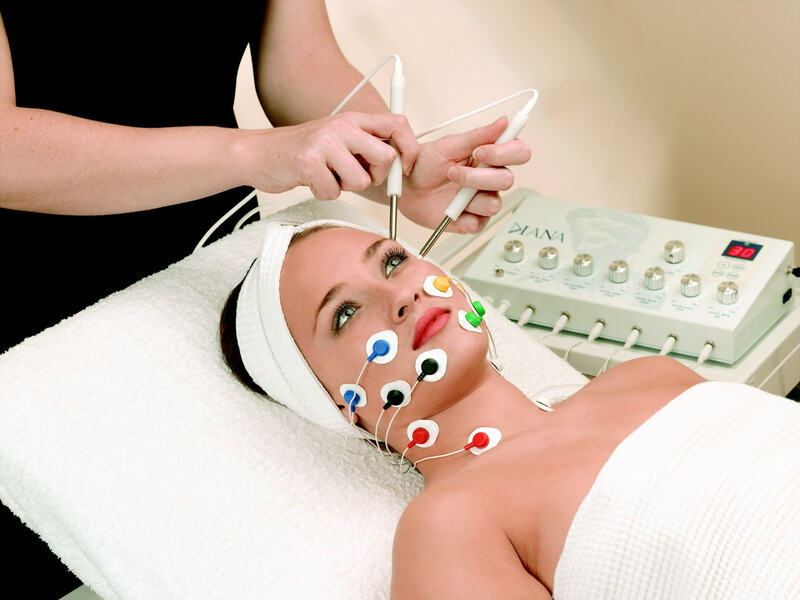 What are the benefits of the Micro-current Facial Toning Treatment. Enjoy a mini facial before the micro-current toning treatment. Allow 50 minutes. 10 Treatments are recommended over a period of 4 weeks. Electronic Muscle Stimulation (EMS) is the solution for you. 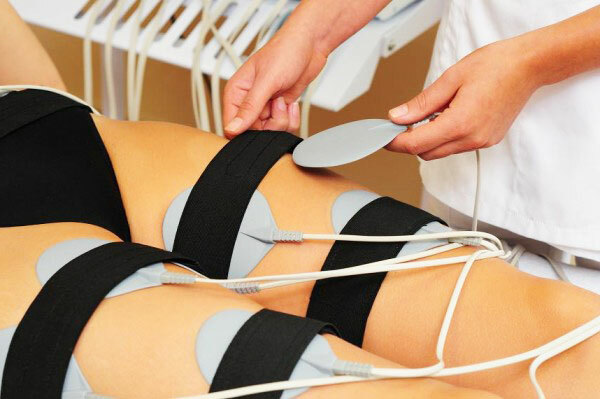 Using Electronic Muscle Stimulation you can completely reshape your body quickly and easily. Imagine completing your arm workouts, leg workouts and abs exercises, all at the same time. By using EMS for body toning, you can get muscle tone and replicate the benefits of exercise, without the need for strenuous physical activity. EMS simulates exercise and activates the muscles with contraction and relaxation methods, literally moving your muscles for you. Get a leaner, fitter, stronger body without the pain of exercise; and increase strength and endurance – passive workout without risk of trauma or fatigue; . Relaxation and anti-stress: massage with rhyme by BIO to relieve muscle fatigue. 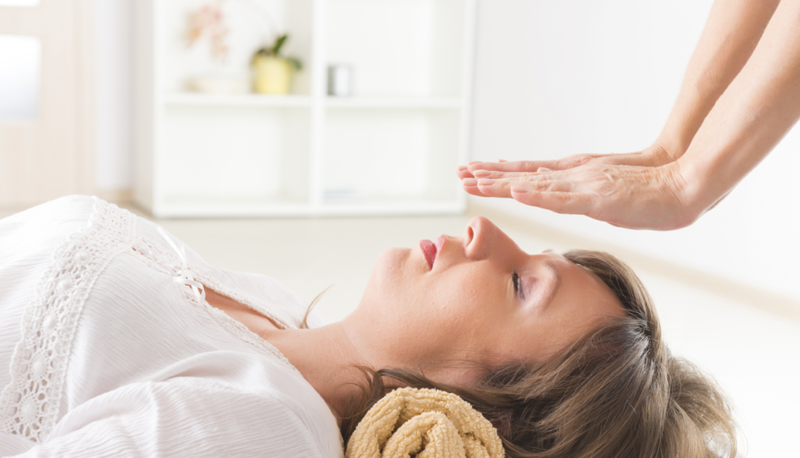 WHAT CAN RELAXATION, MINDFULNESS & REIKI DO FOR YOU? Relaxation , Mindfulness & Reiki energy brings deep relaxation, soothing emotions and reducing negative feelings. It can help you be the best that you can be. It can help unlock your natural creativity allowing you to reach your full potential. It brings clarity, focus and a sense of purpose back into life. It enhances the benefits of all other therapies. One treatment is physiologically the equivalent of 3 to 4 hours' deep sleep. It helps you find true peace of mind and brings positivity to help you cope with life’s daily challenges. IS RELAXATION, MINDFULNESS & REIKI SUITABLE FOR It is always totally safe and appropriate making it suitable for everyone - children and adults. It benefits people in a wonderful and extraordinary ways. It is also highly effective for animals. 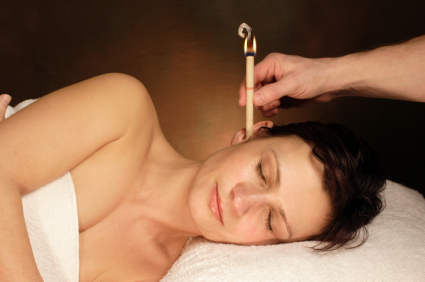 Ear candling (also known as Hopi Candling). PLEASE CONTACT LORAINE TO GET YOUR CODE FOR A 10% OFF TREATMENTS THIS MONTH.